Arrange your essentials in an orderly manner with this travel kit, which is brought to you by the renowned brand, Swissgear. It has been crafted from a premium quality material, which ensures durability while also making it easy to maintain. Moreover, its main compartment will provide you with ample space, while the zip closure ensures safety to your belongings. 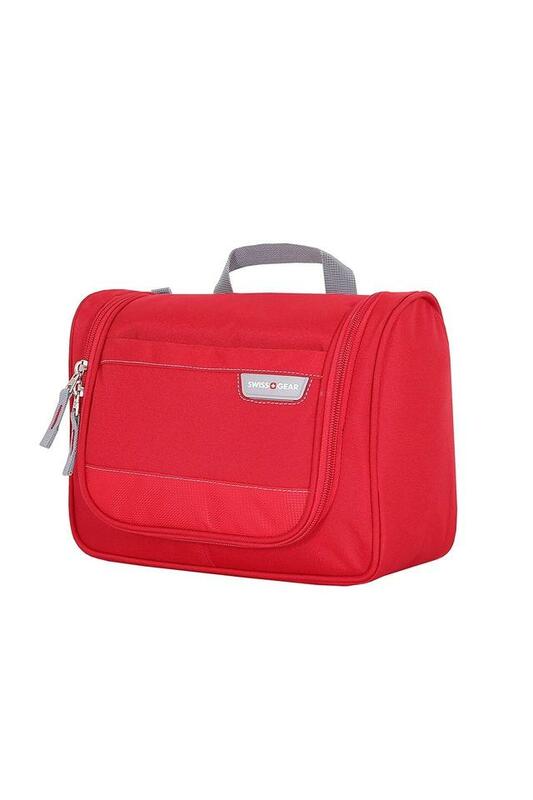 Keep your belongings organised while you travel, with this efficiently designed travel kit. Designed to perfection, it also comes with a short handle that makes it easy to carry.